Cardiac Valve Replacement Surgery at Top Heart Hospital India. Minimal incision valve surgery does not require a large incision or cutting through the entire breastbone. The surgeon gains access to the heart through one to three smaller, less visible incisions (sometimes called “ports”) that can be made between the ribs or a smaller breastbone incision, as well as one small incision in the groin. Heart valve specialists and surgeons agree that whenever possible a heart valve should be repaired rather than replaced. Heart valve repair leaves you with your normally functioning tissue, which resists infection more effectively, and you don’t need to take blood-thinning medications after the surgery. Annuloplasty. In this procedure, your surgeon tightens the ring of tissue around the valve to help the valve flaps (leaflets) come together. Sometimes your surgeon will implant a ring where the leaflets meet to make the valve opening smaller so the leaflets can come together. Repair of structural support. In this procedure, your surgeon replaces or shortens the cords that support the valves (chordae tendineae and papillary muscles) to repair the structural support. When the cords and muscles are the right length, the valve leaflet edges meet and eliminate the leak. Valve leaflet repair. In valve leaflet repair, your surgeon surgically separates, cuts or pleats a valve flap (leaflet) to repair a floppy or prolapsed valve leaflet. 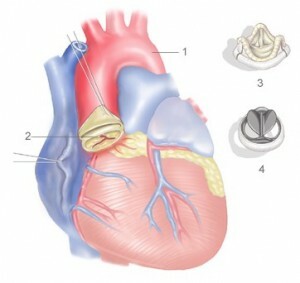 If your heart valve can’t be repaired, your surgeon will remove your damaged valve and replace it with an artificial (prosthetic) valve You may need heart valve replacement if you have valve narrowing (stenosis) or severely damaged valves affected by calcium buildup in the valves (calcification) or rheumatic disease. Surgeons perform procedures often to replace mitral or aortic valves, but your surgeon can replace any heart valve. Mechanical valve. 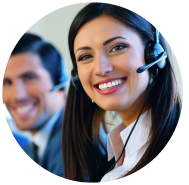 It is made totally of mechanical parts that are tolerated well by the body. The bi-leaflet valve is used most often. It consists of two carbon leaflets in a ring covered with polyester knit fabric. 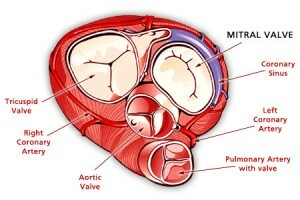 Biological valve. Tissue valves (also called biologic or bioprosthetic valves) are made of human or animal tissue. Animal tissue heart valves may come from pig tissue (porcine) or cow tissue (bovine). 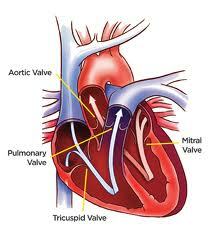 Tissue valves may have some artificial parts to help give the valve support and to aid placement. Homograft valve (also called allograft). It is an aortic or pulmonic human valve that has been removed from a donated human heart, preserved, and frozen under sterile conditions. A homograft may be used to replace a diseased aortic or pulmonic valve. A lower mortality at the time of operation (1-2% for repair versus 6-8% for replacement). A significantly lower risk of stroke, and a lower rate of infection. Improved long-term survival with mitral valve repair. After valve replacement surgery blood thinners are not required, in contrast to the life-long requirement for blood thinners after heart valve replacement surgery. Spinal Fusion Surgery- Advanced minimally invasive treatment at world class hospital in India promises a pain free future to patients suffering from chronic lower back pain.